He sees you when you’re sleeping. He knows when you’re awake. 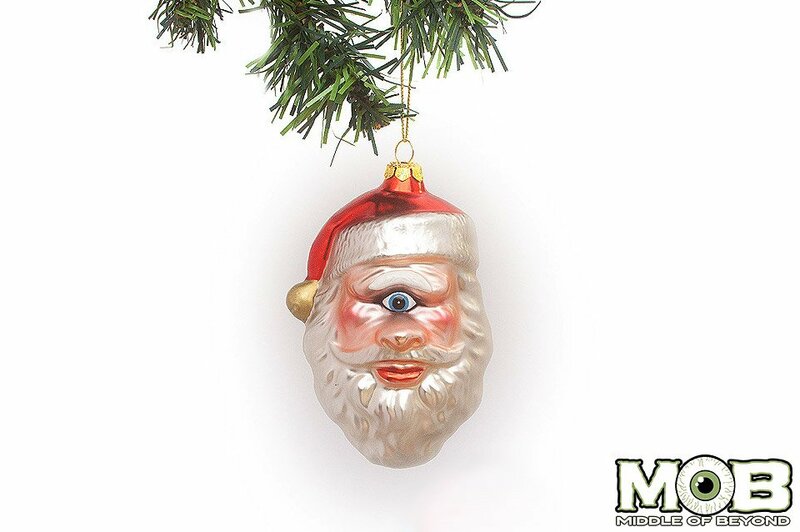 Santa has got his eye on you this year. And it’s one big and ugly sucker with Middle of Beyond’s creepy, yet awesome blown glass ornament that’s sure to freak out the family when they visit this Christmas.